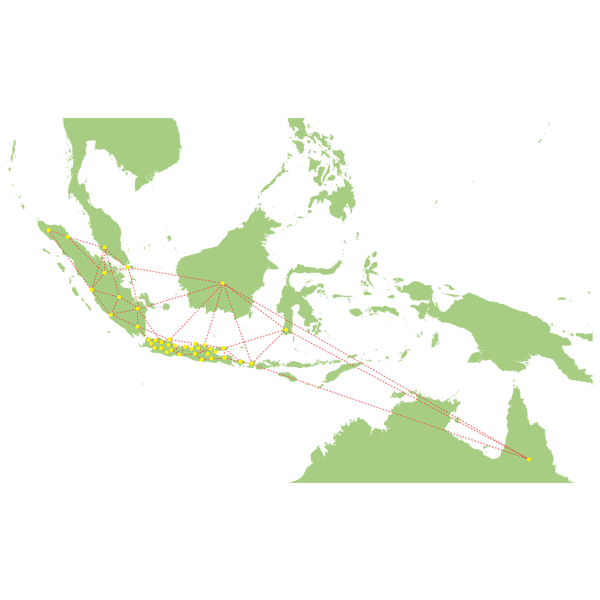 PT Zahir Internasional is an accounting software developer company founded by an Indonesian young man in 1996 in Bandung, West Java. It is empowered by qualified team and bright innovator, consist of reliable programmers who make great Zahir Accounting software products, an experienced implementation team who developed the system in a various businesses and customer support staff who commits to provide excellent services. Zahir Accounting version 1.0 was first created in 1996. Version 2.0 was developed in 1997 and launched in 1999. Since it was released, Zahir Accounting has became the entrepreneurs’ interest, especially for those who need the accounting software to create the financial report easily and quickly. Along with the increase of company needs for business management software, Zahir has developed its software into some versions and continous after-sales services are our main concern. PT Zahir Internasional has developed the software packages, such as Zahir Accounting 6, Zahir Point of Sale (POS) 6, Zahir POS Mobile, Zahir Report Server 6, Zahir Sales Order Mobile, Zahir Enterprise Plus, and Zahir Online. It is known as The Best Business Management Software. More than 30.000 companies, from small, medium, and large-scale corporate and 60.000 users both in Indonesia and overseas have used Zahir Accounting software. Those numbers keep increase due to the high demand. 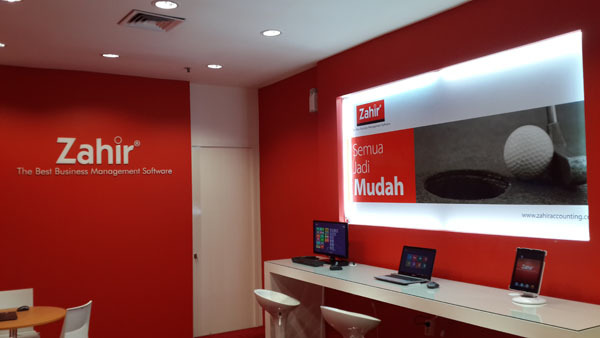 Now, Zahir has spread in more than 30 cities in Indonesia, Malaysia, and Australia (headquarter and branches, outlets, agents, and resellers). In Malaysia, we are based in Kampung Baru, Kuala Lumpur (Zahir Software Sdn Bhd). As an outstanding software developer company, Zahir fully realizes its part in the society. Zahir takes its part to bring forward the educational sector by providing Zahir Accounting software for secondary school (Senior High School/Madrasah Aliyah (Islamic School)/ Vocational School) and colleges as corporate social responsibility (CSR) program. More than 30 distinguished colleges in Indonesia have been using Zahir Accounting software. Zahir has achieved some national rewards as an appreciation for its commitment in developing the product quality and after-sales service. 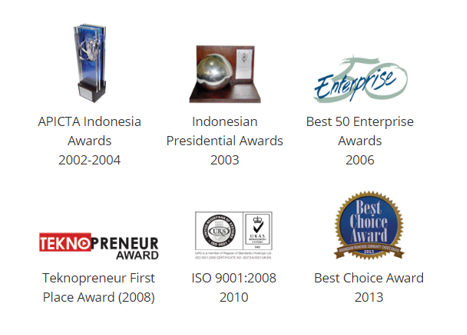 Some of the rewards are APICTA Indonesia Award by Minister of Communication and Information in 2001-2004, Indonesian Presidential Award in 2003, 50 Year Enterprise Award in 2006, First Winner of Entrepreneur Award in 2008, and Best Choice Award in 2013. PT Zahir Internasional has achieved ISO 9001:2008 Certification in 2010. Zahir is known as business management and accounting software, using Malay language (Indonesian and Malaysian) and English language, comprehensive features, flexible, highly efficiency, and precisely designed to meet any business scales, from small to large-scale corporate in Indonesia, Malaysia, Australia and other countries.